Safety of our users is our absolute priority. It is the reason why the Protectu assistance service is equipped with advanced features beyond the capabilities of conventional phone systems or a stationary emergency system.  See below for features that make Protectu a complete and functional solution for the remote assistance and thanks to which you can be confident that your loved ones are in good hands. Protectu service smart device which the user carries with him/her during the day is designed with maximum respect to user's accessibility and is controlled in an easier way than a conventional cellphone is. It has only one controlling element - the SOS emergency button pushing of which the user can easily announce an emergency situation to our assistance center. We can provide assistance to a user even in cases when he/she is unable to call for help on his/her own. 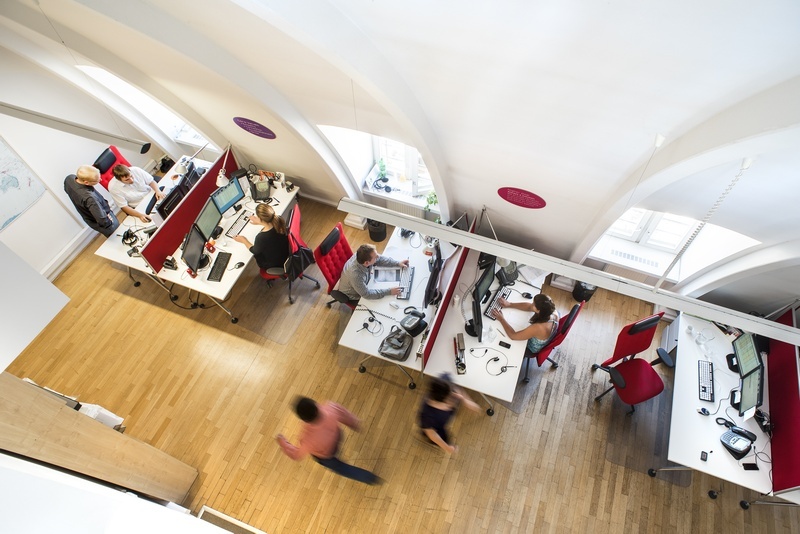 If the smart device stays motionless during the day for a particular period of time (and thus with a certain probability the user as well), our assistance center can recognize a hazardous situation and examine that. If the assistance service user gets worse during the night, thanks to monitoring too long time of charging, the assistance center examines the hazardous situation again. The device can be contacted from preset phone numbers and the call is answered automatically in the loudspeaking mode, which is particularly convenient in cases when the user is unable to control his/her smart device. Our assistance center is operated by a team of specially trained assistants in both social and medical field and reacts within 1 minute from announcing an emergency situation by the user. Furthermore, the assistance center has information on user's health status and due to localization feature it is able to determine the user's location any time. All this creates proper assumptions for dealing with crisis situations quickly and effectively. Our service is available worldwide and provides its user the opportunity to contact the assistance center from anywhere regardless the fact whether the user is at home or outside. It represents a great advantage compared to a stationary emergency system which is limited only to the user's home where the system is installed. Our assistance center is available 24 hours a day and 7 days a week due to which the user feels convenient for the fact that there is always someone who he/she can contact in case of emergency. We are able to secure the most appropriate assistance in each specific situation that a user can encounter. We call a family member from the first choice contact list or another public body that is able to solve the situation on the spot. We also provide assistance in case of a health- or life-threatening ailment; in such situation we call the emergency line 112 and we provide its staff with all necessary information quickly and effectively. Needs of each of our users are different. Therefore, the Protectu assistance service enables the user and his/her family tailored setting of all service parameters as well as to create a personalized assistance plan with individual instructions for different cases and scenarios for the assistance support. Long battery life of the smart device is an essential prerequisite for proper operation of this service. Our device can remain in operation on a single charge for three days. In addition, our system automatically checks the battery status, mobile signal quality, uptime of device, and using the LED lights it can provide early warning of a problem. Our service provides detailed information on whether the user uses the smart device, how he uses it and how many assistances and to which extent were provided in the course of a month. It also enables to evaluate the extent to which the user is active during the day and how his/her activity develops in time. Maybe you're thinking of a situation when the user needs assistance but none of the contact persons is available to open the door for the emergency medical service. We have found a solution for such situation in the form of a safety keybox which can be installed in front of the entrance door. Our assistant will communicate the keybox code only to integrated rescue system units after they arrive to the spot. Once the code is used, it can be easily changed and then the new code is registered into our system. 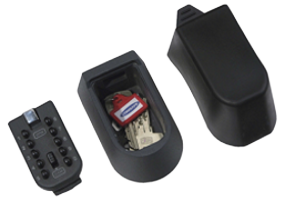 Keyboxes are produced by a couple of companies and costs start at CZK 1000. To purchase a keybox, please, contact the producer or retailer directly.